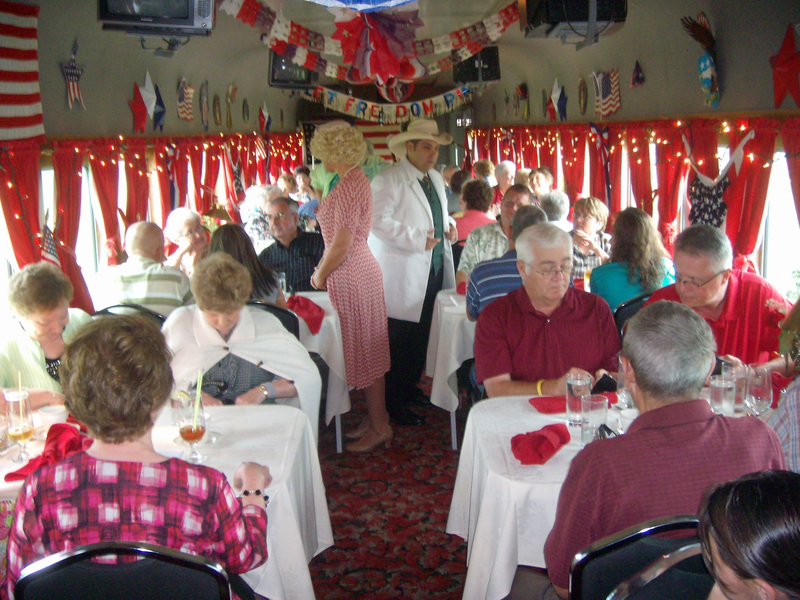 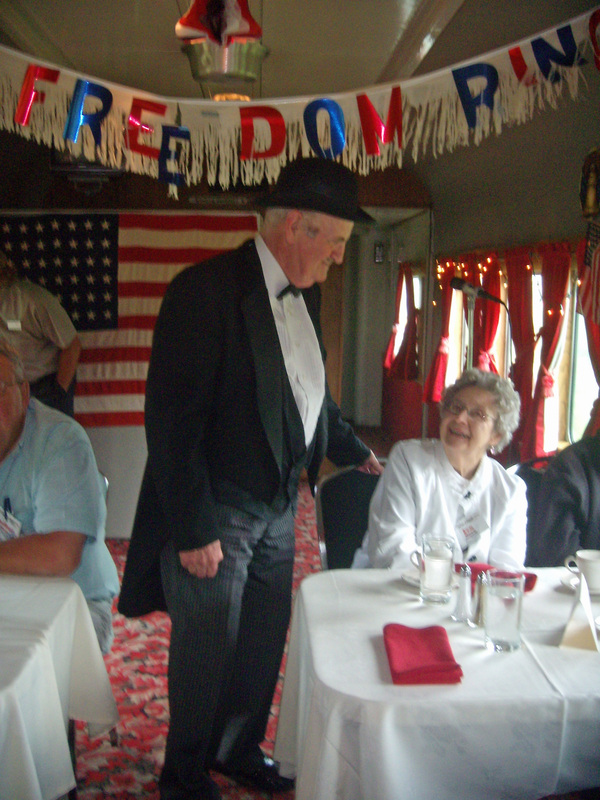 After a one year hiatus, Producer John Burkhart, having retired from the Mahoney State Park summer melodramas, decided to produce, direct and act in a dinner train production. 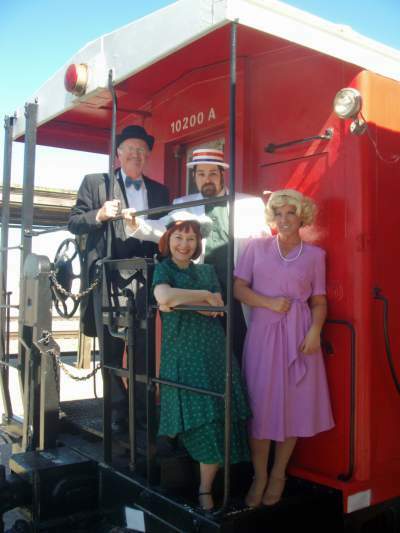 Joining him for the season were his wife Cecilia, veteran actress Kristine Kapustka, and (recently graduated from the UNL master's program) Robie Hayek. 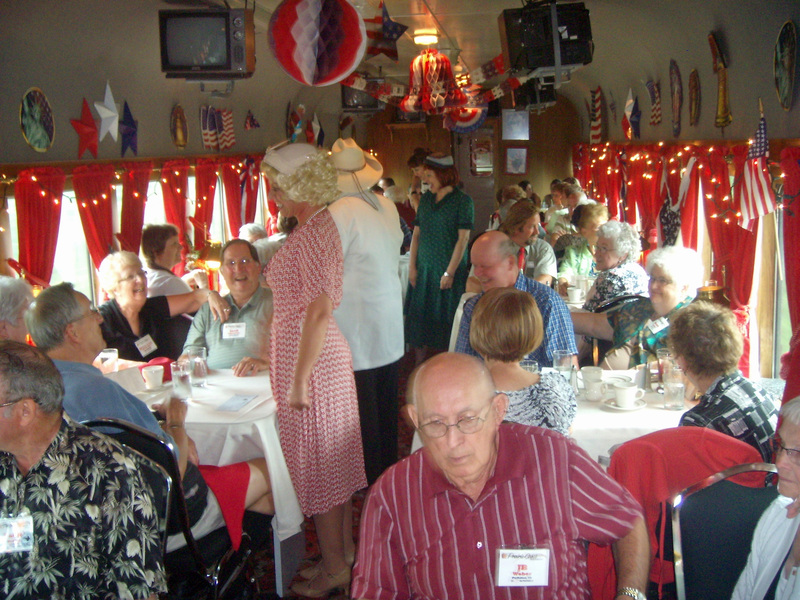 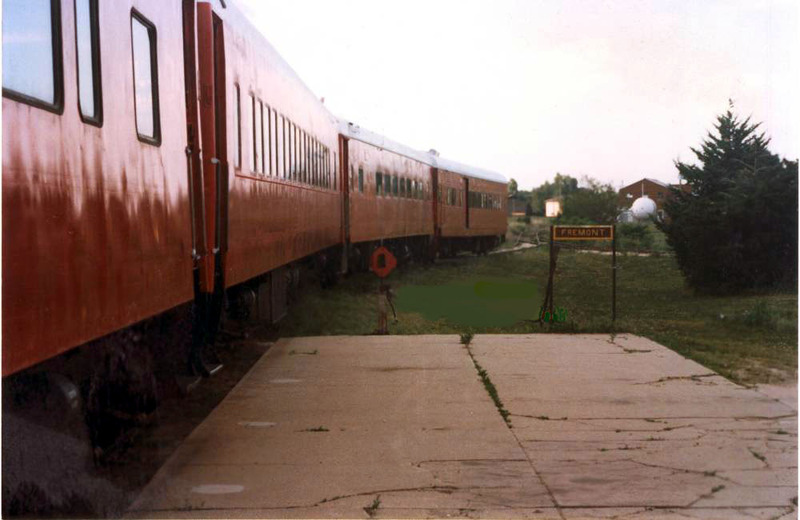 An old standby train melodrama, "Praried Treasure' was chosen for the production.